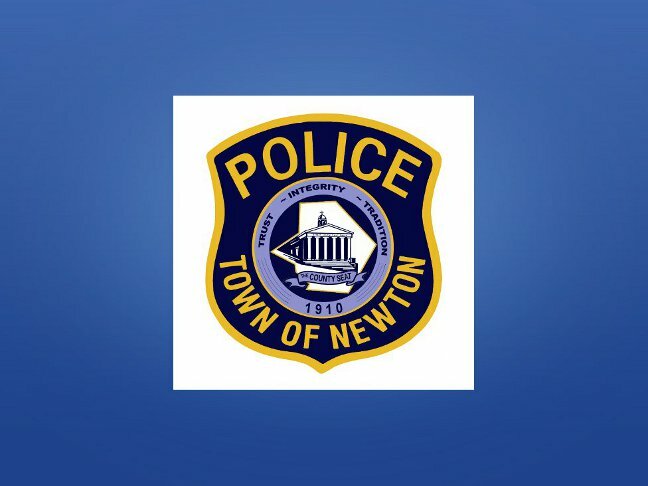 On 5/8/15 at 10:42p.m., Newton Police responded to the parking lot of O’Reilly’s Pub on Spring Street for a 9-1-1 report of a motor vehicle accident involving a suspected intoxicated driver. Subsequent investigation revealed that Walter M. Sullivan, age 68, of Lafayette had been refused service at O’Reilly’s Pub. Witnesses indicated that while attempting to leave the parking lot, Sullivan backed his 2014 white Chevrolet pick-up truck into a legally parked vehicle before pulling forward and striking a garbage dumpster. Sullivan was not injured in the incident. He was processed and released pending an appearance in Newton Municipal Court on 5/26/15.